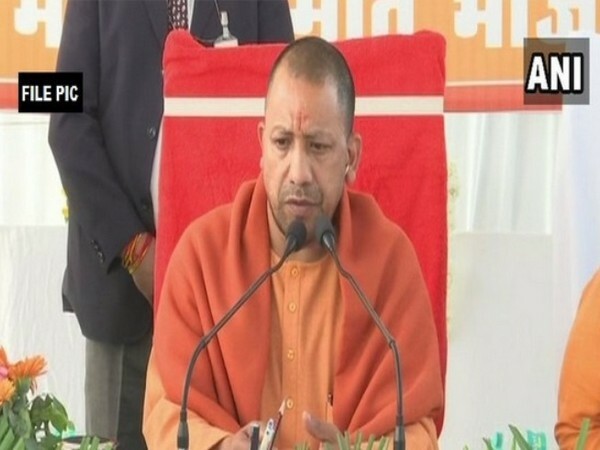 Lucknow (Uttar Pradesh) [India], Mar 10 (ANI): At a time when the Centre aims to double farmers' income by 2022, Uttar Pradesh Chief Minister Yogi Adityanath opined that farmers' income will witness four-fold increase if they are given seeds, water, and other facilities on time. New Delhi [India], Jan 14 (ANI): India is a country obsessed with spices. 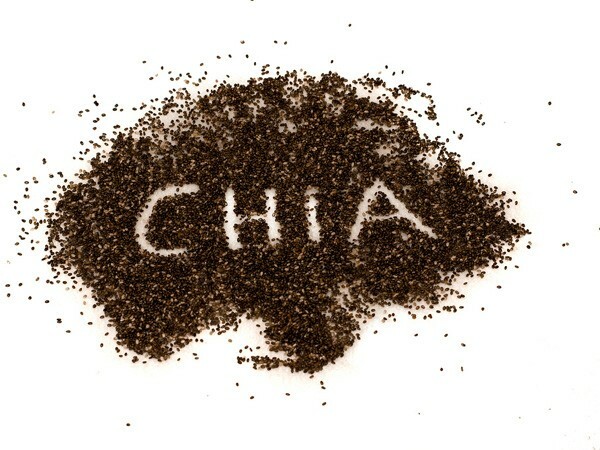 Not only do we value the taste, texture and aroma they bring, but are also aware that they possess various medicinal properties. Fennel seed, or Saunf, as we call it in Hindi, is one such spice. 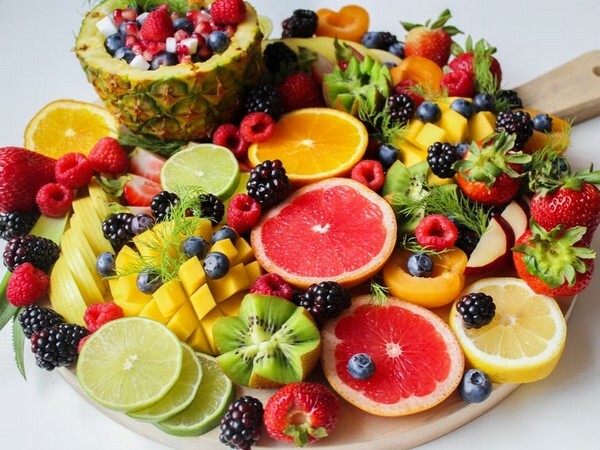 Washington D.C. [USA], Sep 25 (ANI): We all love bright, ripe fruits that come in different colours. But, have you ever wondered how these fruits got their eye-catching hues? London [UK], August 22 (ANI): World number ones Rafael Nadal and Simona Halep have been named top seeds for the final major of the season, US Open, which will commence from August 27 at the National Tennis Centre. Asansol (West Bengal) [India], May 26 (ANI): Bangladesh Prime Minister Sheikh Hasina on Saturday said that national poet Kazi Nazrul Islam's compositions laid the foundation for achieving the country's independence. New Delhi [India], Feb 28 (ANI): In a bid to give a boost to farmers, the Union Cabinet has doubled state purchases of oilseeds and pulses from them. Hyderabad (Telangana) [India], Feb 5 (ANI): Over 5,000 varieties of seeds were showcased in a two-day seed festival in Hyderabad that concluded on Sunday. London [U.K], Jan 11 (ANI): World number ones Rafael Nadal and Simona Halep have been named top seeds for the first major of the season, Australian Open, which will commence from January 15 at the Melbourne Park.